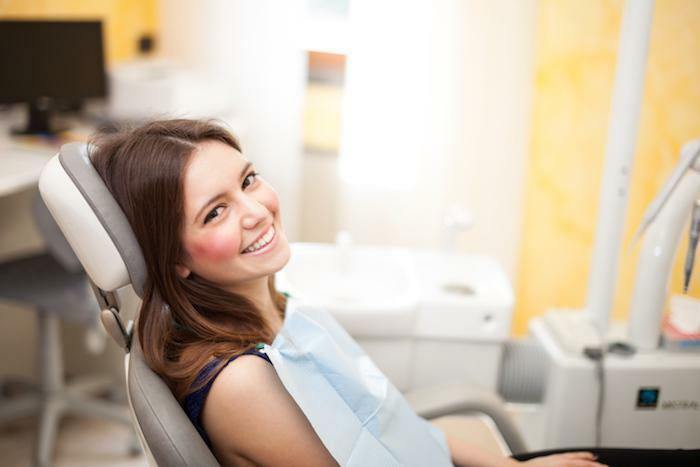 Chelsea Dental Aesthetics Blog What’s the Best Way to Replace a Lost Tooth? The most common reason for the loss of a patient’s natural teeth is periodontal disease caused by poor oral health habits or smoking. Some people assume that missing just one tooth is no big deal. After all, they can still eat and speak well, so why bother replacing it? “Missing even just one tooth can compromise oral health,” explains Dr. Blaustein. “Over time, the lack of stimulation from the gentle chewing forces can encourage the disintegration of the underlying jawbone.” Fortunately, dental implants are a great way to replace a missing tooth. 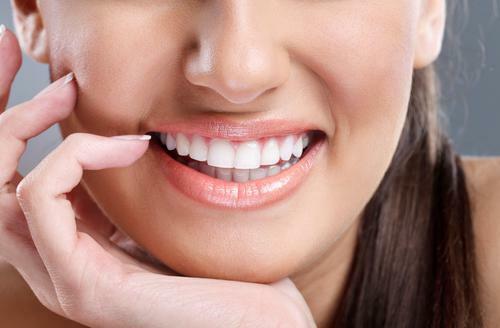 Dental implants provide a permanent, aesthetically pleasing solution to tooth loss. The implant is placed directly in the jawbone, which allows it to function just like a natural tooth. The crown on top of the implant is custom-made for the patient right down to the shade, which will match the rest of the teeth. Plus, dental implants help maintain oral health by preventing the adjacent teeth from shifting and providing the underlying jawbone with much-needed stimulation. 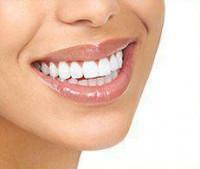 It is possible to use dental implants to replace many missing teeth. In fact, some patients have a full arch of teeth replaced with implant technology. And thanks to advances in dental medicine, it isn’t necessary to have one implant placed for every missing tooth. Instead, these patients might be good candidates for implant-supported dentures. With this technique, the dentist implants several (usually four or six) implants into the jawbone. These implants serve as support structures for a fixed denture. Implant-supported dentures are unlike conventional dentures. They are not removable, but instead are fixed in place just like regular dental implants. Implant-supported dentures are fully functional and will not shift when patients bite into foods. Some patients might not be good candidates for dental implants, such as those with insufficient bone mass to support the posts. For these patients, full dentures can be a good option for restoring smiles. A full denture replaces all of the missing teeth in an arch. For best results, patients should be sure to follow their dentist’s denture care instructions and schedule regular check-ups. At the office of Dr. David Blaustein, you can receive same-day implants, All-on-Six implants, or implant-supported dentures from a highly trained cosmetic dentist with more than 20 years of experience. 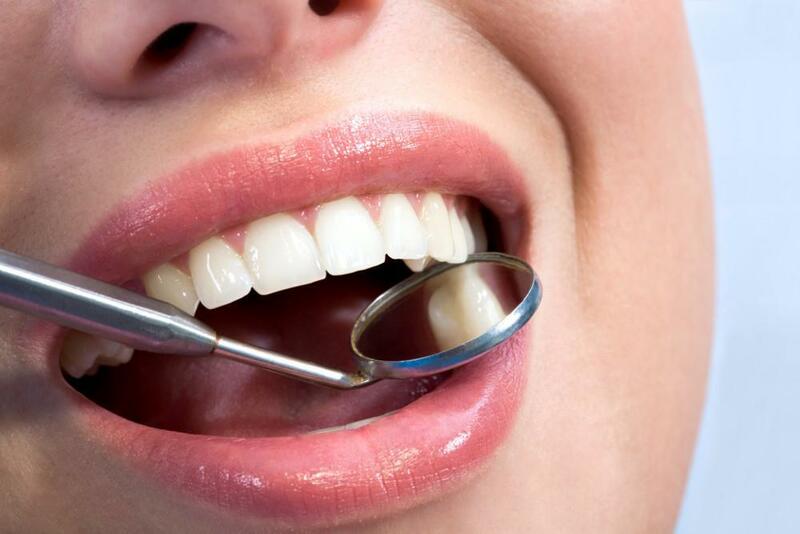 Don’t wait another day to reclaim your beautiful, healthy smile. Call Chelsea Dental Aesthetics in NYC today at 347-618-6544 and request your one-on-one consultation with Dr. Blaustein. Posted in Dental Implants | Comments Off on What’s the Best Way to Replace a Lost Tooth?